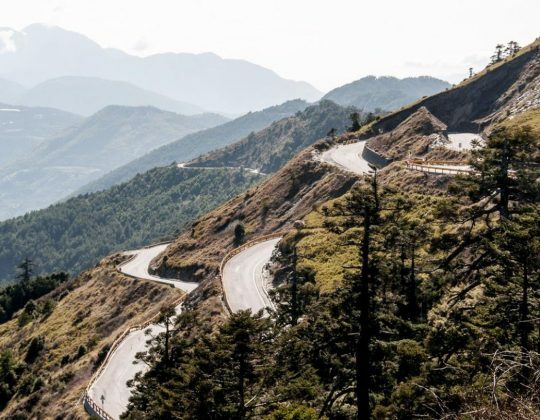 Off the coast of China, the mountainous island of Taiwan beckons cyclists seeking a challenge. Sports Tours International takes you to The Taiwan KOM Challenge. A 105km uphill road race, one of the greatest one day challenges in the sport.